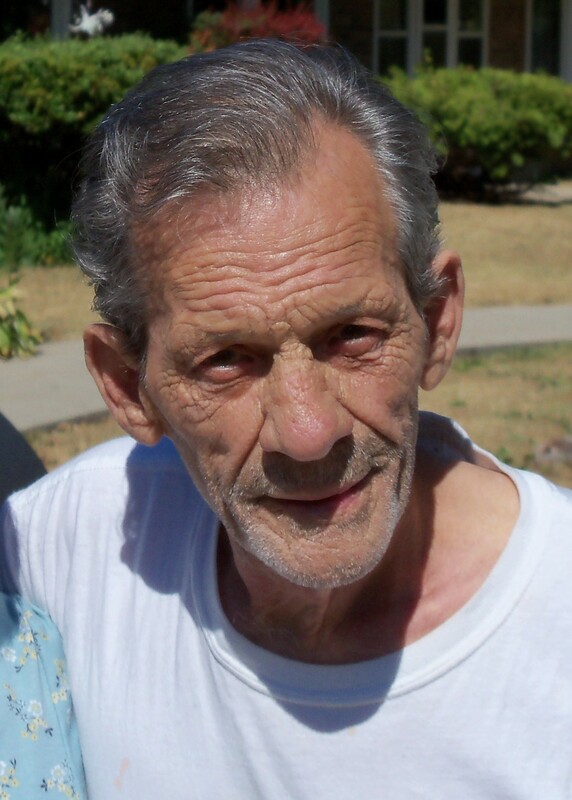 John “Jack” R. Hoffman 77 of Kenosha passed away on March 14, 2019 at Aurora Medical Center. Jack was born May 22, 1941 in Kenosha to Alvin and Jeanette (Doutre) Hoffman. He was educated at local schools. On May 26, 1962 he married Elizabeth M. Matrise and together they had two children. They later divorced and he was in a brief marriage to Dawn Anderson which also ended in divorce. He worked as a machinist at Dynamatic Eaton Corporation until his retirement. Jack enjoyed hunting, fishing, gardening, landscaping, training his dogs and playing chess, cards, and billiards. Johnson and Sandy (James) Gunderson, his grandsons, Anthony (Brittany) Conforti, Jason (Modesta) Martell and granddaughter Heather Robertson and great-granddaughters Alicia and Arya and many cousins, nieces and nephews. He was preceded in death by his beloved parents and his brother Ralph “Skip” Hoffman. In accordance with Jack’s wishes cremation will take place and his remains will reside in a niche at All Saints Cemetery and Mausoleum. A memorial service celebrating Jacks life will be held on Sunday, March 24, 2019 at Founders Hall at Kemper Center 6501- 3rd Avenue. Visitation will take place from 1 to 3 pm and a memorial service will follow the visitation. In lieu of flowers memorials to the family would be greatly appreciated. Jack’s family would like to express their heartfelt gratitude to the wonderful nurses and staff members at Southwind’s for providing a safe, healthy, loving home for him for him to live where he was safe, well cared for, fed nutritious meals, able to build close friendships, help out with daily chores, fix broken things and grow an amazingly beautiful garden.